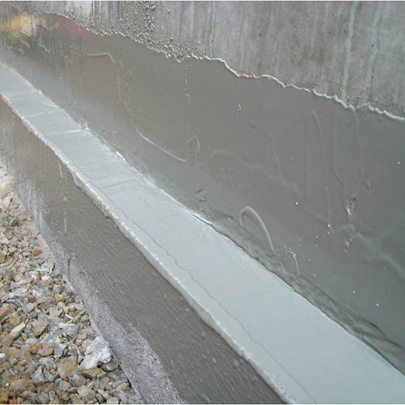 Highly advanced single component liquid waterproofing material, which forms an elastomeric polymer membrane that is rainproof in minutes and capable of handling severe building movements and deformations. 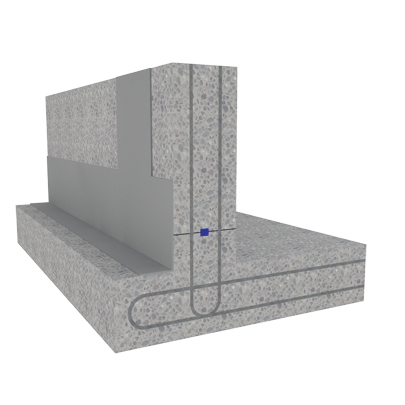 • Static construction joints in poured concrete retained structures. 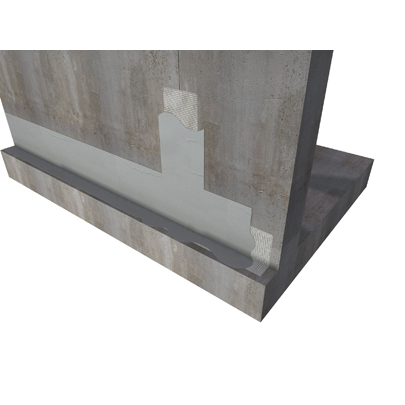 • Non-static construction joints to precast concrete elements within retained structures.